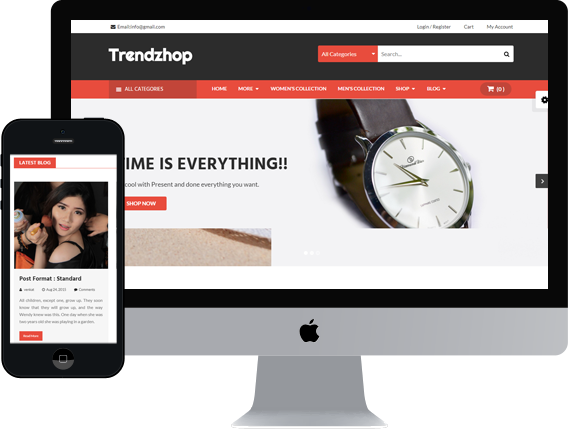 Trendzhop is a trendy WooCommerce ready WordPress theme that will provide your customers a convenient online shopping experience. This theme is very flexible, rapidly responsive, packed with rich features and user friendly that you can use for designing a unique eCommerce website. The theme comes with pre-made single click demo that will help you to start building your website in minutes.